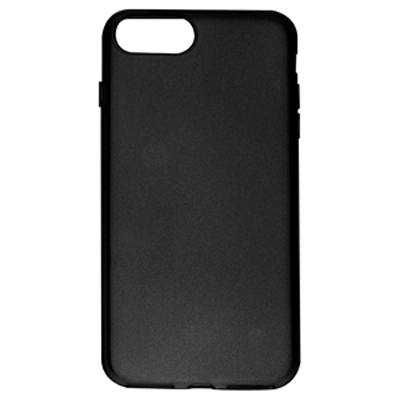 Features: Simple back panel cases offering invaluable protection for your iPhone 7 Plus. Case materials include flexible TPU and the more rigid PC, both available in either solid or translucent colours. Our PC cases can also be finished with an extra soft rubber or glossy UV coating for added protection to your branded cases. (iPhone not included).. Product Colour: Black, Blue, Clear, Green, Orange, Pink, Purple, Red, White, Yellow. NB not all colours are available in all materials.. Product Size: 158.2 x 77.9 x 7.3 mm (internal). Print Area: 60 x 60 mm (pad print), 130 x 60 (4CP Direct Digital), 159 x 78 x 8 mm (Water Transfer). Print Process: Pad Print, 4CP Direct Digital, Water Transfer. Delivery: 3-4 weeks (indent) from art approval. Standard Packaging: Poly Bag. Packing Details: 500 pcs per carton, 9 Kgs, 54x33x25 cms. Setups: Included.